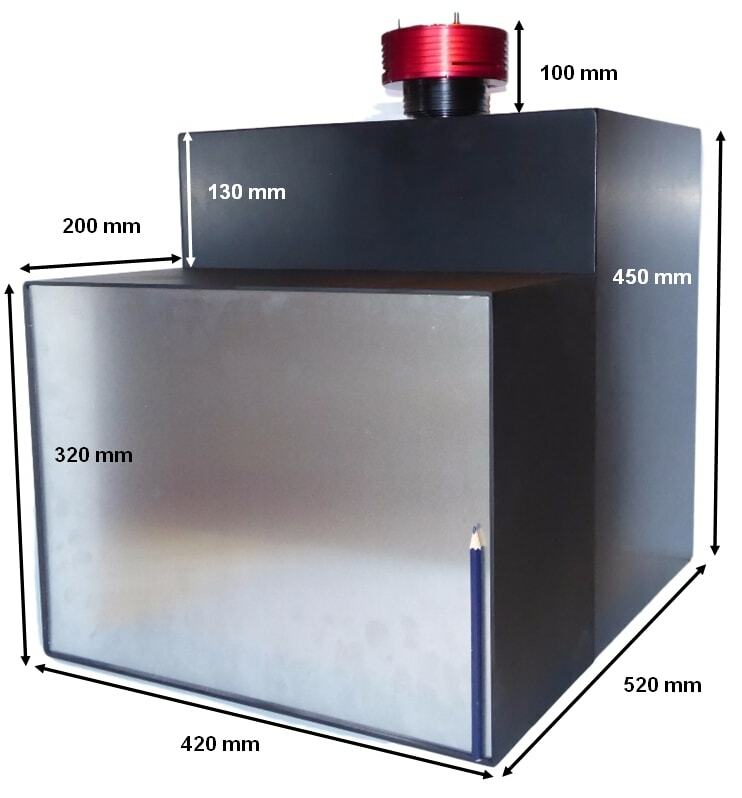 Reference: Inexpensive Neutron Imaging Cameras Using CCDs for Astronomy. Why buy a camera instead of making one ? It is of course possible for a big laboratory to make their own neutron cameras. But even the largest laboratories find it convenient to buy such equipment. Although the principles of neutron imaging are simple, there are many details that can only be learned by experience. Frankly it's faster and cheaper to buy such basic equipment rather than re-invent it. Eventually it might be modified in-house to serve a particular need, but why not start with an off-the-shelf product that is already used by many others ? How valuable is your x-ray or neutron beam time ? What does it cost when you spend the night collecting data... and in the morning you find that your sample was not completely in the beam? Beam interlocks and safety concerns mean that remote monitoring of the beam is essential. Is your incident beam fully aligned and uniform? Does all of the monochromator contribute equally? Have you even seen an intensity map of your beam, or of the monochromator reflectivity as you rotate it through the the Bragg position? (This is especially important with composite monochromators, which depend on the relative alignment of many crystals). What about high resolution imaging ? We also make high resolution neutron and x-ray cameras, which are usually custom made by a few big laboratories, and not commercially available. Or else components are marketed by big companies, with little practical experience with neutrons or even x-rays. Because it is a small market for a big company, prices are high. 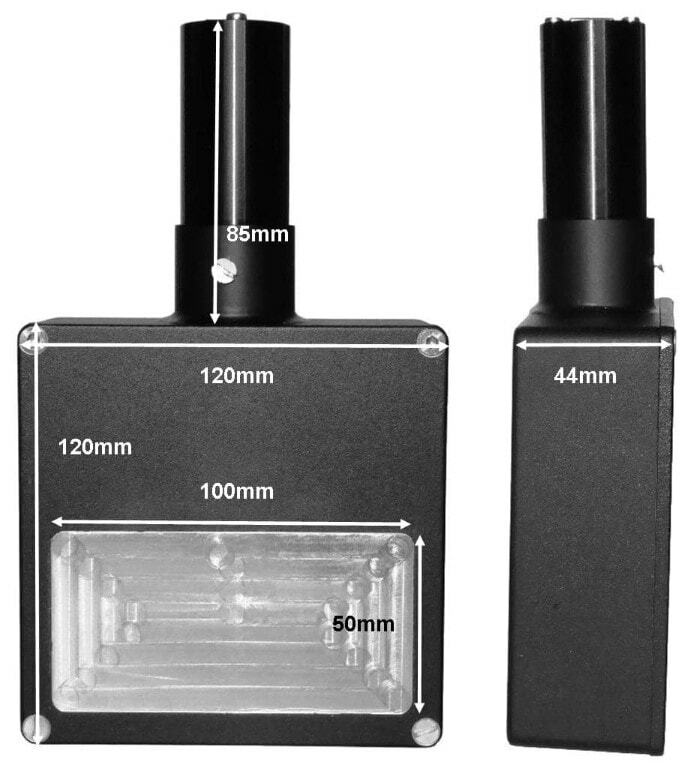 NeutronOptics is a small company established in 2007 and specialising in CCD cameras for both neutrons and X-rays. It is managed by Dr Alan Hewat, with many years experience in neutron scattering, including 13 years as head of the Diffraction Group at the European high flux reactor of the Institut Laue-Langevin (ILL) in Grenoble. Progress with CCD cameras means that you can install an inexpensive camera in front of the beam stop and remotely visualise your sample and beam homogeneity in real time. Or you can replace the sample by a pinhole, and visualise the reflecting surface of the monochromator, creating a video as you align it. Or, with a suitably collimated beam, you can image large objects to high resolution, even in 3D. Our cameras are much more sensitive than ordinary CCD cameras, where the market is driven by high resolution at the expense of sensitivity. Yet resolution is often limited by beam collimation, not the CCD camera. We use the largest pixels compatible with resolution. Large pixels gather more light, as does covering pixels with micro-lenses. Large aperture lenses are used to focus the image onto the CCD, which contains no colour or other absorbing filters, and can accumulate images over seconds or even minutes if necessary, with low noise. We use Peltier cooling and slower read-out to reduce noise (and cost). Our compact cameras are USB powered and controlled by the simplest computer. This technology was originally developed for amateur astronomy, and NeutronOptics has built on that expertise to market world class cameras while keeping costs low. We supply neutron and x-ray cameras to well over 50 laboratories in most advanced countries, but also in developing countries with the help of international organisations.